Less than a month into the unveiling of its account substitution policy of defaulting taxpayers, the Federal Inland Revenue Service (FIRS) has announced the collection of N12.66 billion revenue. 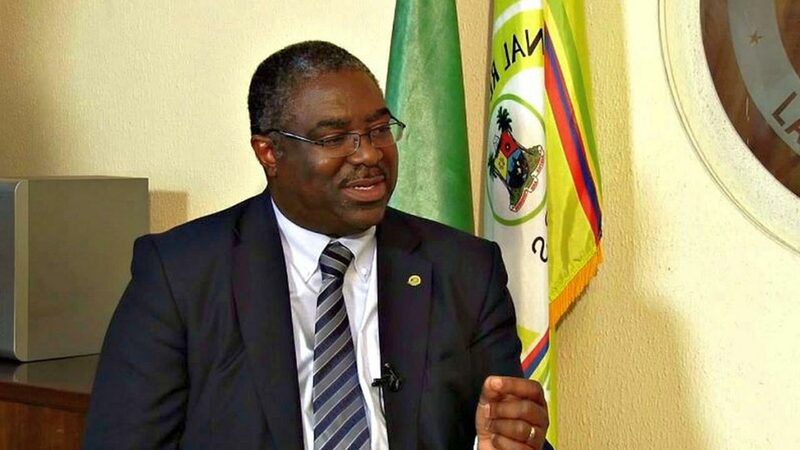 The Executive Chairman, Tunde Fowler, disclosed this at the weekend when he received the new Minister of Finance, Hajia Zainab Ahmed, during her tour of the Revenue House headquarters of FIRS in Abuja. A statement yesterday by the tax agency’s spokesman, Mr. Wahab Gbadamosi, quoted the minister as commending the FIRS for shoring up non-oil revenue, stating: “The Ministry of Finance will continue to work collaboratively with FIRS to support all your efforts. And as much as possible, we should interface frequently. She urged the agency to “maintain the tempo” because the country depends on the work that FIRS does to shore up revenue collection in support of government. Ahmed urged agencies and parastatals to work together with a view to fishing out corrupt persons in the polity in line with President Muhammadu Buhari’s directive. She said: “The FIRS is a very important agency of government. It is one of the first agencies in the Ministry of Finance that I am meeting. The Federal Government Medium Term Plan is hinged on diversifying the economy away from oil revenues to non-oil sector. And the report that the Executive Chairman of FIRS has presented indicates that the diversification effort is working. This is reflected in the contribution of non-oil revenues over the last three years. The minister went on: “And I am sure that, from what I have heard today (weekend), that you would continue with all these processes. “I am also glad that you are increasing cooperation with several agencies like the EFCC, ICPC and Nigeria Customs Service (NCS). This is important because the directive from the president on anti-corruption involves cooperation within yourselves as well as with anti-corruption agencies.